Achieve maximum productivity and uptime by trusting the maintenance and repair of your ultrasound equipment to BC Technical. 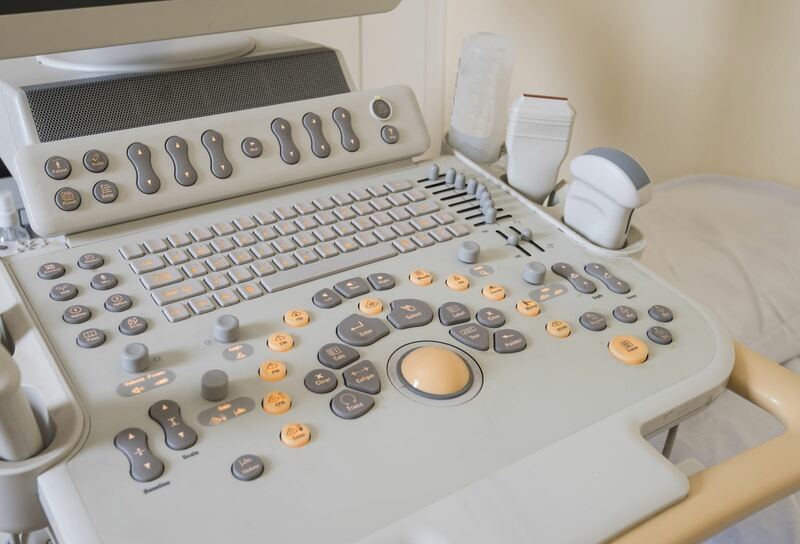 Our partnership with GE Healthcare to provide exclusive service on selected end-of-service-life ultrasound equipment provides us with unparalleled access to GE’s technical, engineering and clinical support as well as access to hard-to-find replacement parts. We are committed to extending the life of your ultrasound imaging equipment. Phone technical support (24/7/365) by certified and trained engineers.